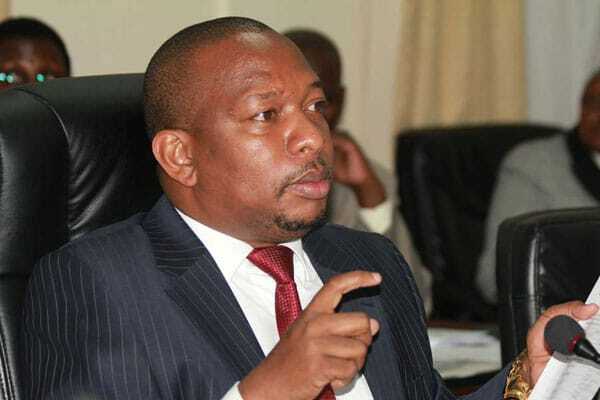 Nairobi Governor Mike Sonko has apologized to commuters who were on Monday morning stranded after a decision to ban matatus from the Central Business District (CBD). The ban saw thousands of Nairobi residents walk several kilometres after the county boss on Thursday directed PSVs accessing the CBD to drop off passengers outside the city centre. “It’s a matter of time and things will improve,” he said, as he urged the people to support the move that will aid in decongesting the city. He has however been criticized by various leaders for not prematurely effecting the ban. “#MatatuCBDBan has been prematurely implemented. You cannot ban Matatus from accessing Nairobi CBD without a well developed mass transit system within the CBD. Did Mike Sonko consider the disabled, the sick not to mention the great distance between different bus stations?” the legislator posed. Nairobi Senator Johnson Sakaja on his part has dragged Sonko to court accusing him of failing to consult the public and stakeholders before effecting the ban. He also accused the county government of not providing millions of commuters viable alternatives to make their commute smooth and comfortable.